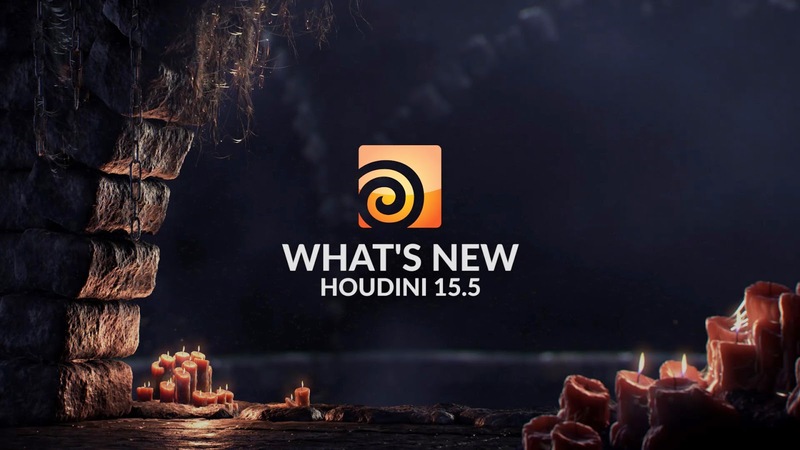 [ #Houdini ]SideFX has announced the release of Houdini 15.5 with an improved workflow for modelers, advanced crowd controls and a new VR lens camera for rendering to industry­standard formats. 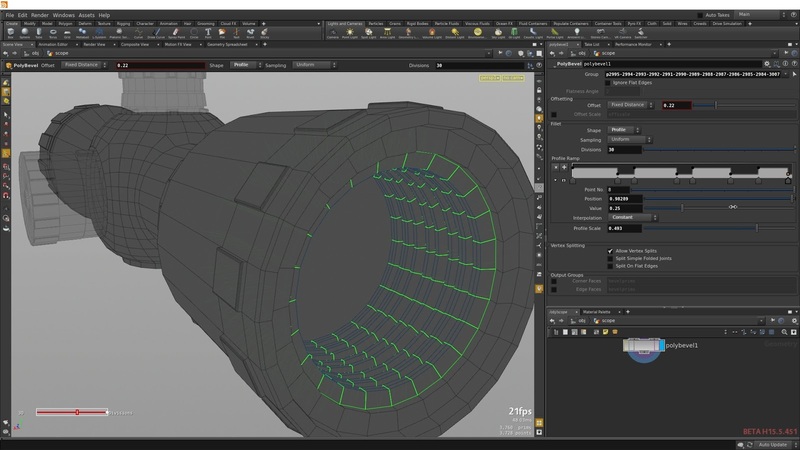 Modeling Tools ​ such as PolyBevel, PolySplit and Dissolve have been rewritten from the ground up to add key features and optimize experience for modelers. Retopo tools now have splitting, straightening, edge loop and brush tools for positioning and relaxing points. New straighten, distribute points and make circle options are now available when editing points. The new VR Camera​ is based on a VR lens shader that lets you render VR images to forms such as Latlong spherical projection, perspective Cube Map or a stacked Cube Map ­ 3x2. The camera lets you set the eye separation and eye­to­neck distance, and can be used to render to Houdini’s built­in Mantra renderer. Houdini 15.5 also brings Third Party Rendering​ to Houdini Indie. Now independent artists and studios can use RenderMan, Arnold and OctaneRender in their lighting pipeline along with Houdini’s built­in Mantra renderer. 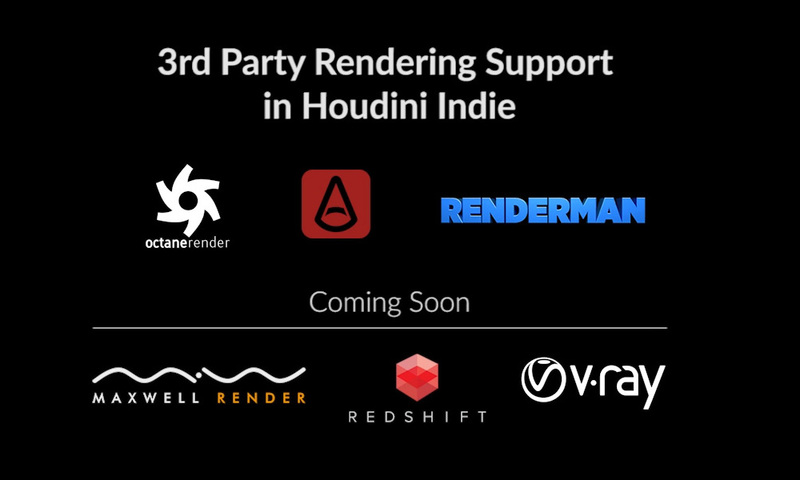 Houdini Indie support will also be available for V­Ray, Redshift and Maxwell. 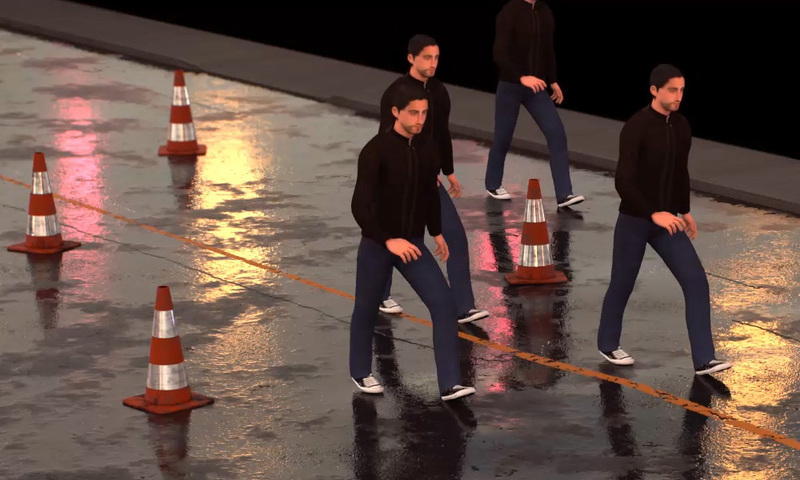 FREE Houdini Apprentice ­ For students and artists looking to learn more about working procedurally, SideFX has a free Houdini Apprentice Edition that allows non­commercial usage with a non­intrusive watermark and a render restriction of 1280x720.